Apart from the race to see which manufacturer will end up releasing the first Snapdragon 855 chipset, smartphone OEMs also want to be the first in several other categories. 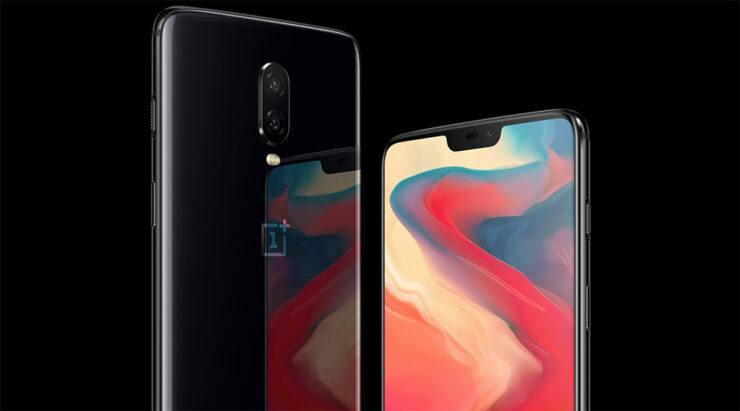 With 5G connectivity expected to get officially introduced in 2019, OnePlus certainly does not want to stay behind of the curve, which is why the CEO has stated that a 5G-capable smartphone would be landing in 2019. OnePlus CEO Pete Lau spoke to PCMag at the MWC Shanghai trade show about a 5G-capable smartphone that would be arriving in 2019. Looking at the prices of flagship smartphones right now, the OnePlus 7 could be one of the cheapest and most powerful devices to be armed with a Snapdragon 855, which is said to be the first SoC from Qualcomm to be made on TSMC’s 7nm node and feature a 5G modem too, which is said to be called the Snapdragon X50. Pete Lau also states that its strong relationship with Qualcomm could allow the 5G-capable smartphone to be released in a timely manner. In 2019, there is no telling how many shipments of Snapdragon 855 will initially be available for the chipset manufacturer’s partners, so we will have to find out in the coming future. Additionally, the OnePlus 6, which is priced at $529 for the base model became the most successful OnePlus model ever sold, with more than 22 million units registered in just a month. These statistics could prove to make the relationship between Qualcomm and OnePlus even stronger and might even convince the SoC manufacturer to provide its client with timely Snapdragon 855 shipments for an earlier OnePlus 7 release date in the future.